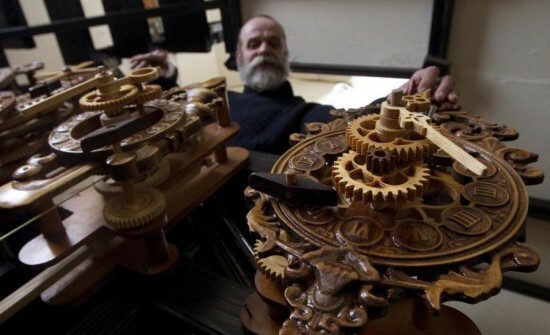 Andrey Martyniuk, a woodcarver wey come from Belarus, na em only fit create intricate clocks exclusively from wooden components all over the world. 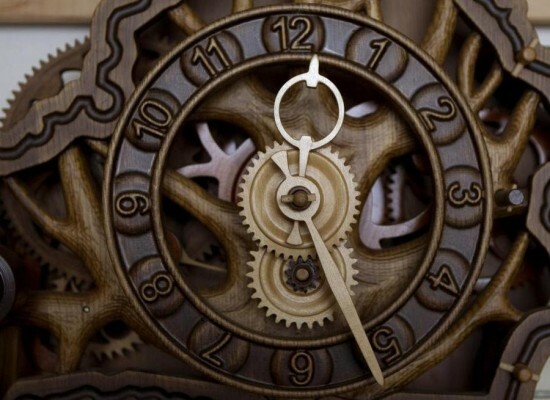 Before him, e no possible to imagine say person fit make accurate clock mechanisms without using one piece of metal. 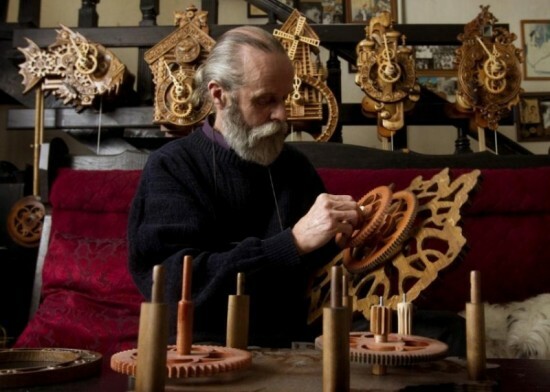 Andrey don spend 16 years making clocks exclusively from wood, and in all that time, na only 20 clocks he don design and complete. 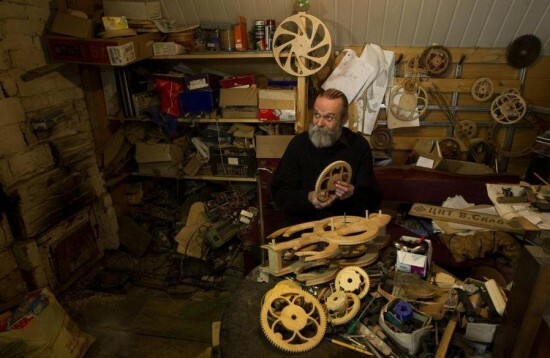 To complete one clock, na 6 months he go needand na just about $500 he dey sell one clock. Previous PostVirginities for sale: World’s Most Expensive PabuNext PostTHE SHADY PRIVATIZATION DEAL AND ASCE PLC.